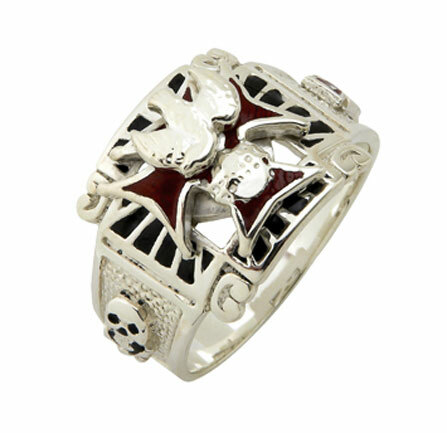 K of C Ring beautifully designed in Silver, of massive construction and finest workmanship. Velvet Boxed. Silver Ring with 4th Degree Emblem.... All rings are made to order. Please allow 4-5 weeks for delivery.